Antinomianism is the belief that Christians are no longer under the Ten Commandments (or the moral law) as a rule of life. 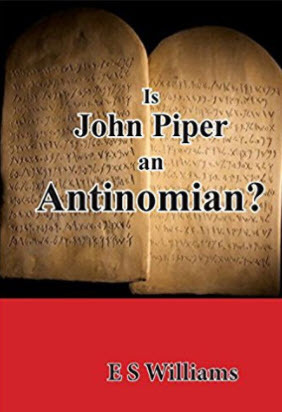 Historic Christianity has always regarded antinomianism as a heresy. Yet antinomianism is vital to John Piper’s radical new doctrine of Christian Hedonism, first presented in his 1986 book, Desiring God. This charge is not made lightly; this booklet presents clear and compelling evidence to substantiate our claim.